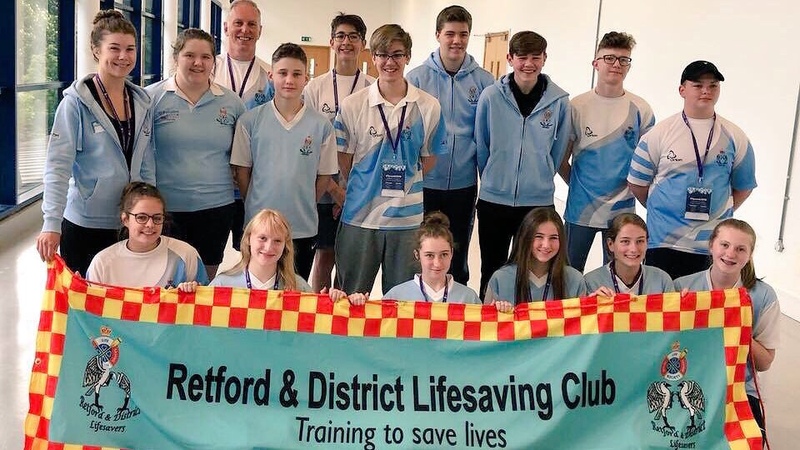 After being postponed due to snow, the 2018 Speed Lifesaving Championships were a successful competition for the Retford Lifesavers team! The action happened at the Tollcross International Swimming Centre in Glasgow on Saturday 19 and Sunday 20 May 2018, so it was quite a distance for our athletes to travel. However it proved worthwhile, with several of our members getting personal best times, and even National Records. A full list of the results from the weekend, alongside other news and photos from the official event photographer, can be found on the RLSS UK website here! Meanwhile, the date and venue have been set for Speeds 2019: 16th and 17th March, back at Ponds Forge in Sheffield.